Instead of flying to Brussels a quick 3 day trip through Europe proved to be a very nice alternative indeed! 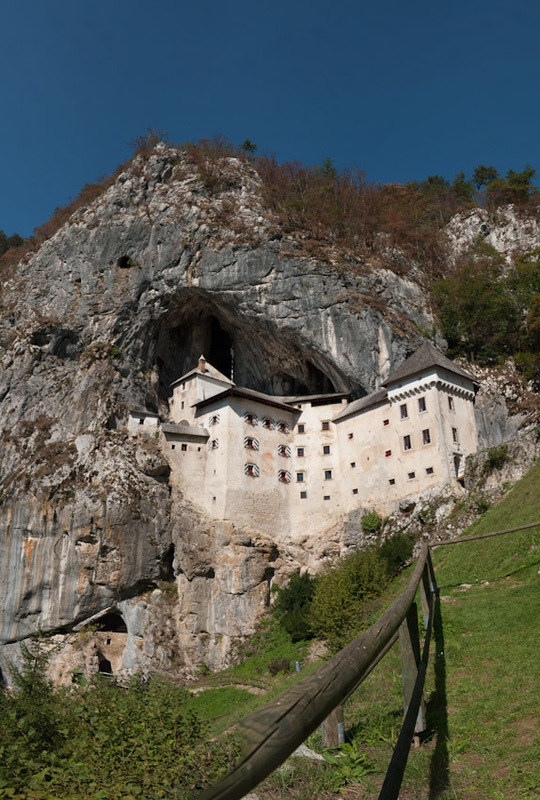 Going through Slovenia on day 1, visiting the Skocjanske jame, then Postojna on the second day, followed by a drive through the Leogang UCI world championships track for this year (missed riding by a few minutes). Day 3 included a quick cable car/walking trip to Zugspitze followed by a no-so fast getaway back to Belgium through a 2 hour traffic jam in Luxembourg.